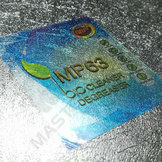 Master Label Sdn Bhd was founded in 1989. 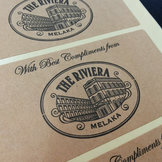 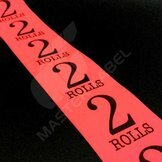 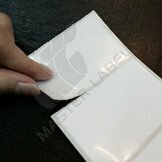 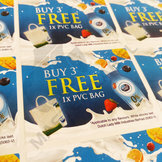 Master Label is a bulk printing custom stickers and labels printing factory in Cheras, Kuala Lumpur, Malaysia. 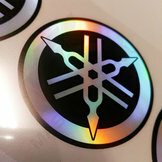 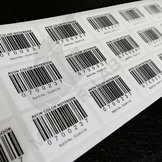 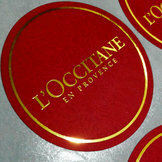 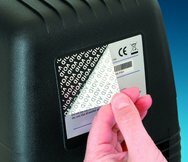 We are specialized in customize stickers and labels with roll form, lamination, die-cutting, hot-stamping and uv-varnish.